Discover how great you and your family can feel and function naturally--schedule a visit with our Clayton chiropractors today! Did you know that your brain controls everything in your body? Or that any interference between brain and body caused by physical, chemical or emotional stress can cause you to your body to malfunction in any number of ways, or feel pain if the interference has been present for a long time? At our practice, Clayton chiropractors Dr. Matt and Dr. Jessica Thompson understand that the body is a self-healing machine that needs to remain aligned in order to continue running smoothly, and maintain optimal healing. Dr. Matt and Dr. Jessica work to remove interferences that block communication between the brain and body at Align Family Chiropractic. Through education and the use of safe and gentle chiropractic care, we aim to encourage and empower our patients to feel great, function fully, reach their health goals and beyond. We make health easy so families can get back to life! You may be wondering if it’s really safe for children and pregnant women to enter pregnancy and pediatric chiropractic care. We’re here to tell you it is absolutely imperative! “As a twig bends so does it the tree.” A child’s first misalignment can happen during birth; that’s why it’s important to ensure that mom has the healthiest pregnancy and easiest delivery. When mom is aligned, her developing baby has all the room needed to position itself correctly! This means easy delivery, less chance of birth trauma and reduced stress for both mother and child. 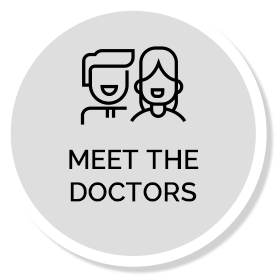 If you’re ready to take you and your family’s health into your own hands, we can’t wait to help! 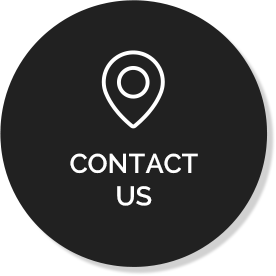 Contact us today to book an appointment with our chiropractor Clayton. Dr. Matt and Dr. Jessica are dedicated to their community which means bringing families together through chiropractic care. From children to parents and grandparents, Align Family Chiropractic has the entire family’s best health interests at heart. 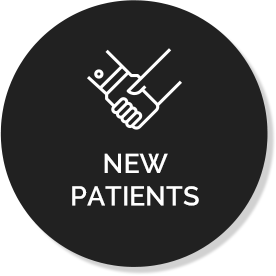 With more than 15 techniques at their disposal, Dr. Matt and Dr. Jessica are equipped to tailor adjustments for any patient that walks through the door. We truly care for every patient! Whether you have a child who is struggling with anything from ear infections to digestive problems or are an expecting mother who yearns for an easy, healthy pregnancy — we have the tools you and your children need to align yourself with how God intended you to be: increased cellular and organ function, a state of neurological ease, and overall health. Dr. Matt & Dr. Jess are more than Chiropractors, they’re healers! They have an ordained practice that’s in alignment with the way God intended for our health! 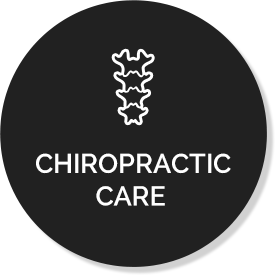 I’ve seen other chiropractors in the area for my children’s health, and while they were good, their approach to health doesn’t compare to Align Family Chiropractic. Drs. Thompson bring a unique approach to testing and getting to the root of the problem. I highly recommend this practice, and I’ll never go anywhere else for my family’s health again! Dr Matt and Dr Jessica are awesome! I highly recommend Dr. Matt & Dr. Jessica for their dedication to my family’s health. They have taught me how to be healthy with regular adjustments, and have made it affordable for my family. The value they provide is unparalleled.